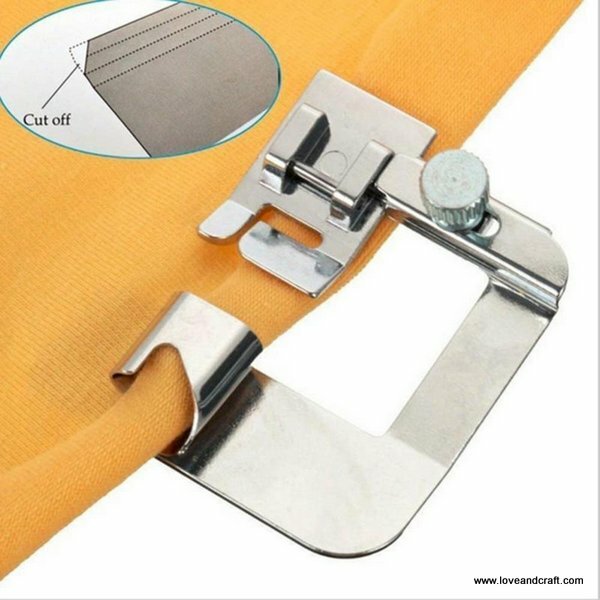 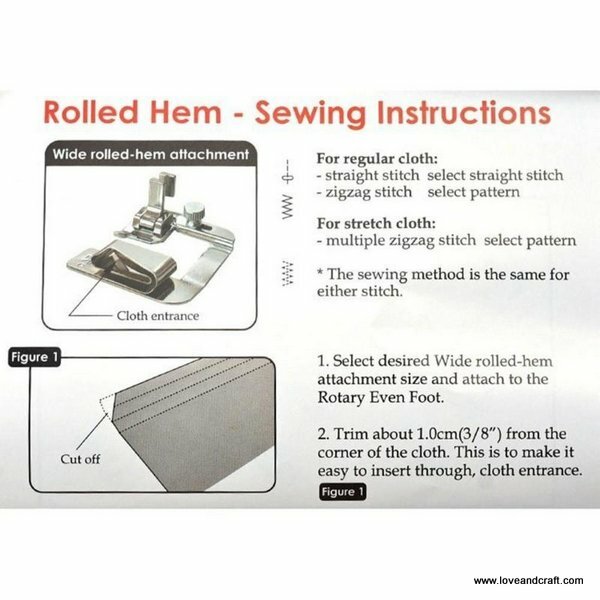 Handy Rolled Hem Presser Foot for sewing machine. 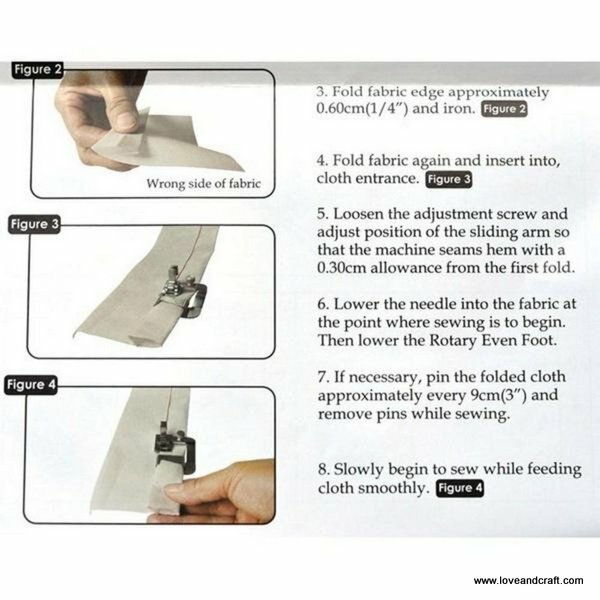 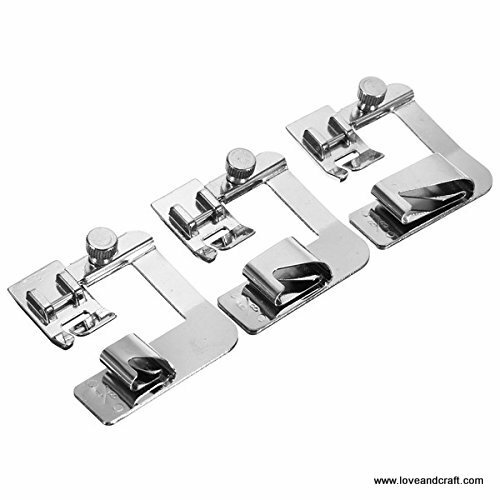 Fit for Most Low Shank Sewing Machines. 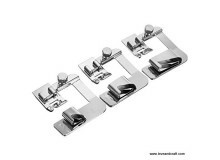 Available in 1/2 Inch, 3/4 Inch, 1 Inch.